Will your next bike be a gravel bike? The DealCatcher's got three more stonking cycling deals for you this Friday afternoon! Bikes, jerseys and cycling backpacks feautre! 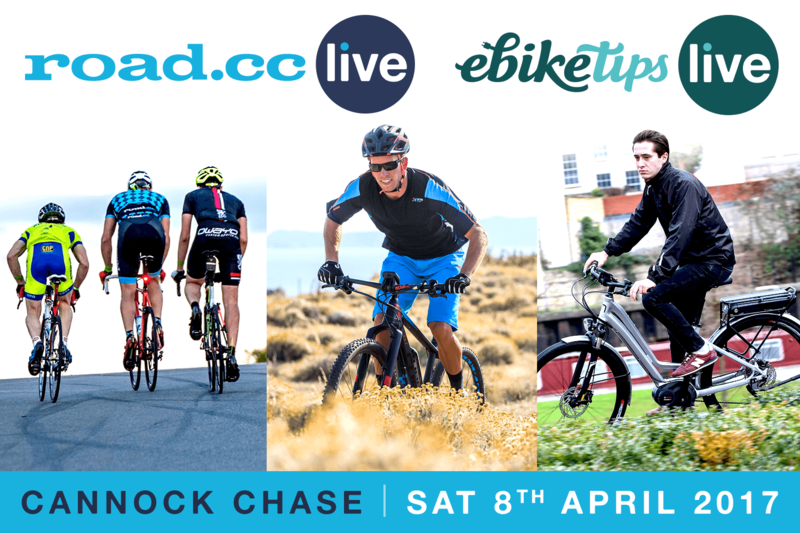 Whyte bikes you can ride at Bike LIVE Cannock!